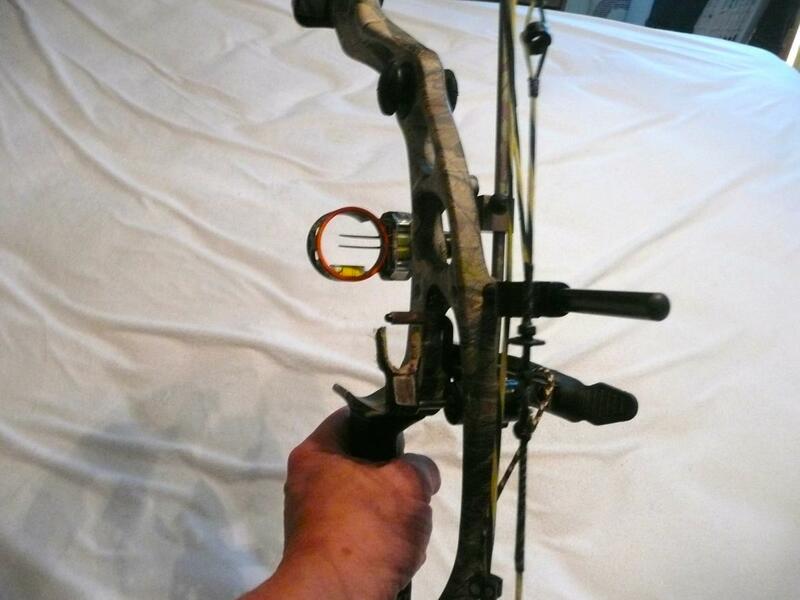 This is a right handed bow in really good shape (used for a few hunting seasons but never abused) and includes a QAD hunter rest, trophy ridge quiver, cobra boomslang sight (currently w/2 pins but i have all 4), d-loop and peep. It has a 28 1/2" draw and a draw weight of 50-60lbs (currently set at 55lb). How long have you used this bow ? i bought the bow new in '09 and have used it for hunting up until last season. i shoot a little bit in the summer but other than that it hasn't been overly used. Last edited by Bocajnala; 03-18-2019 at 03:58 AM.